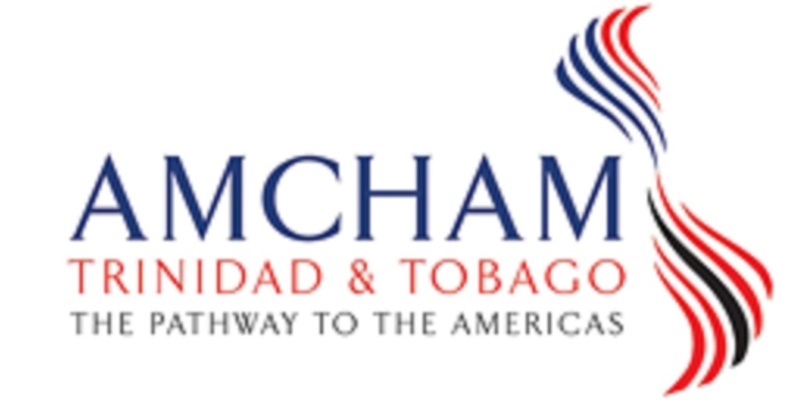 AMCHAM T&T is expressing its concern over Trinidad and Tobago’s continued non-compliance with Global Forum requirements and is urging both Government and Opposition to address the outstanding legislative requirements in the shortest possible time. This call was issued on Thursday afternoon. The Bills were introduced in Parliament in May 2018 and have been before a JSC since. 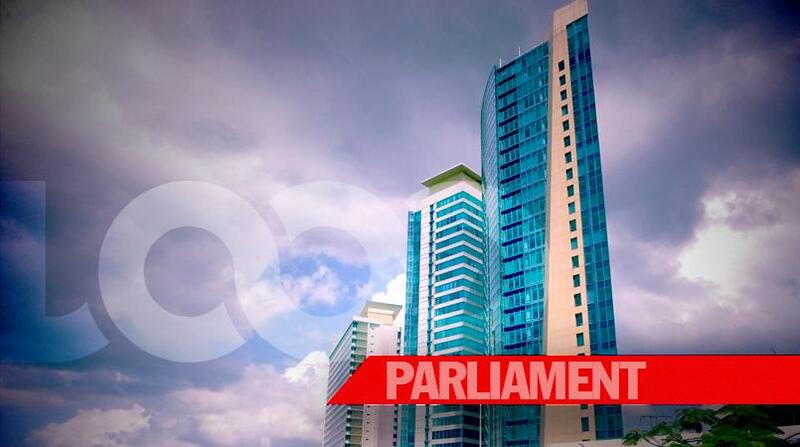 The Chamber, in the release, questioned the delay at the JSC since the deadline passed in November 2018. AMCHAM said it believes that information from external entities such as the Global Forum and the EU regarding the required steps, timeline and consequences for failing to meet deadlines should be clearly articulated and the relevant supporting documentation be made public. The organisation said it is deeply disappointed by the continued delays, posturing and political wrangling that is contributing to the lack of passage of the critical legislation that will contribute to compliance. 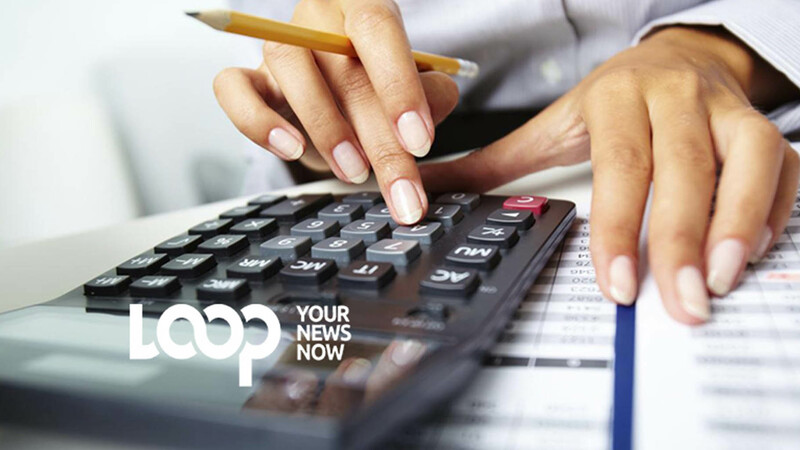 In addition to the non-compliant rating under the OECD tax transparency standards, the Council of the European Union, another body responsible for setting tax governance standards, included Trinidad and Tobago in its list of non-cooperative jurisdictions for tax purposes. Further non-compliance by the stipulated deadlines could pose major challenges for operations of financial institutions and in turn gravely affect our ability to do business with the rest of the world. “To avoid the penalties of noncompliance, such as stricter reporting requirements for multinationals and loss of correspondent-banking relations, among other things, it is imperative that legislators on both sides of the House commit to passing the legislation forthwith. 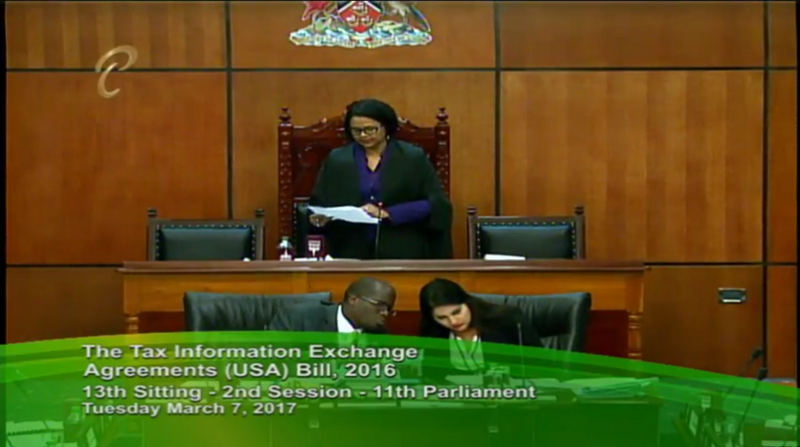 We trust that our legislators will put politics aside to ensure that the interests of Trinidad and Tobago come first,” AMCHAM said.